Do you love fatbiking? 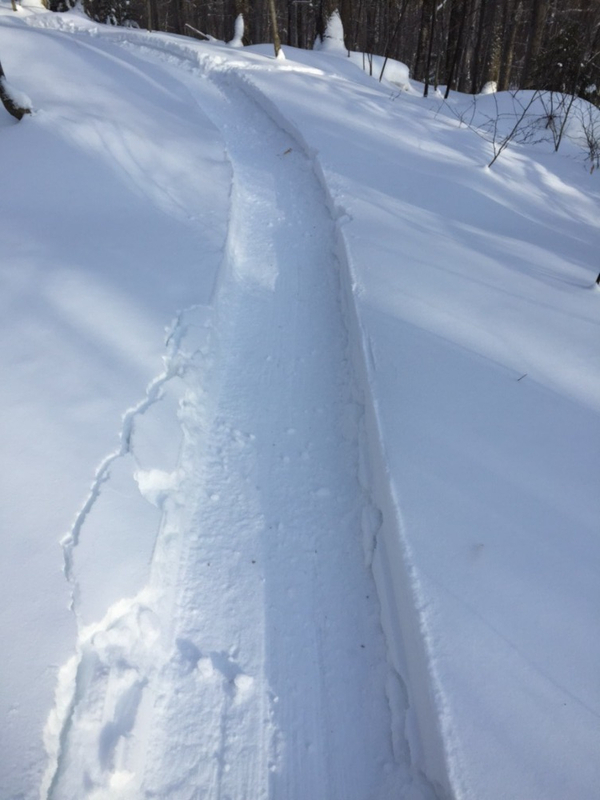 Do you wish there were more groomed fatbike trails in the Stowe/Morrisville/Waterbury area? 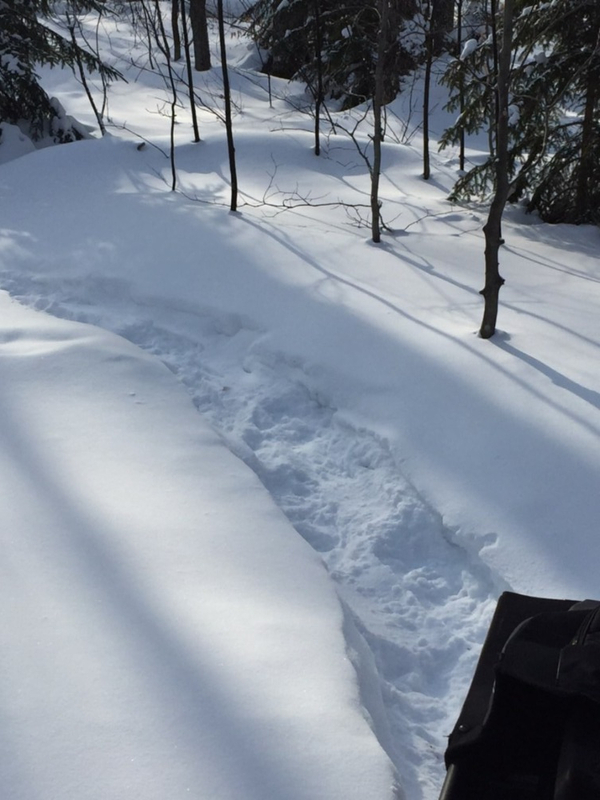 Well, the MTBVT crew wants to bring YOU more miles of groomed fatbike trails. We want to buy a SnowDog with a Single-Track Groomer attachment for the greater good of the local fatbiking community, but we need your help to make it happen. MTBVT is seeking your help to raise $4,000 for the cost of a SnowDog with trailer hitch & wear bar and the Single-Track Groomer attachment. We’ll supply the man-hours and the gas. Any amount of money you can contribute to the cause is appreciated. As soon as we raise the money we will be out on the trails grooming as much as we can. We have a team of dedicated fatbikers who will share grooming responsibilities and machine maintenence. We are also working on borkeriung official sanctioned corredors to groom. Hint: some of the proposed trails in negortiations are a summertime favorite. If you don’t know us, documenting & supporting the mountain bike community in Vermont and surrounding areas is our thing. We’re based in Stowe so the immediate surrounding area is where most of the grooming will happen, but we hope you’ll visit us and check out our trails if you don’t live nearby. Thanks! Check out the Überwintern 2018 recap video from January 7th! See the SnowDog in action – click here. More info on the SnowDog – click here. Follow MTBVT on Facebook & Instagram.